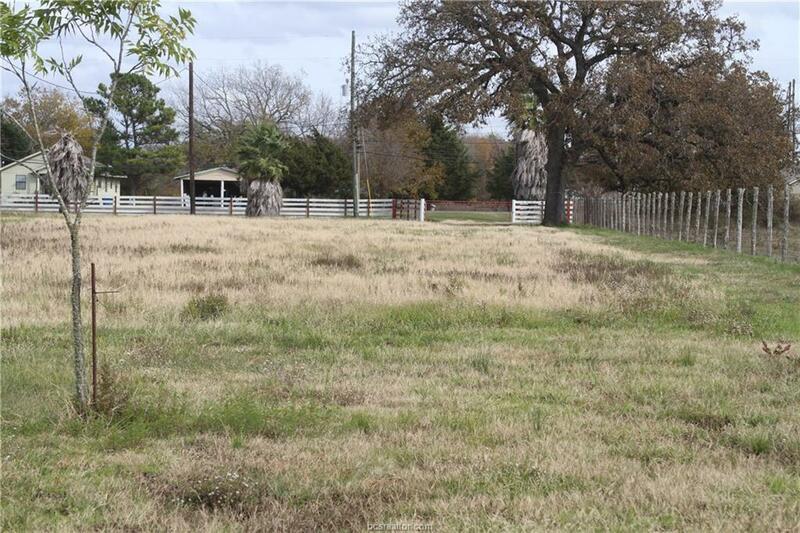 RARE FIND WITHIN THE CITY LIMITS... 23.52 unrestricted acres that this family has called HOME for 20+ years!! 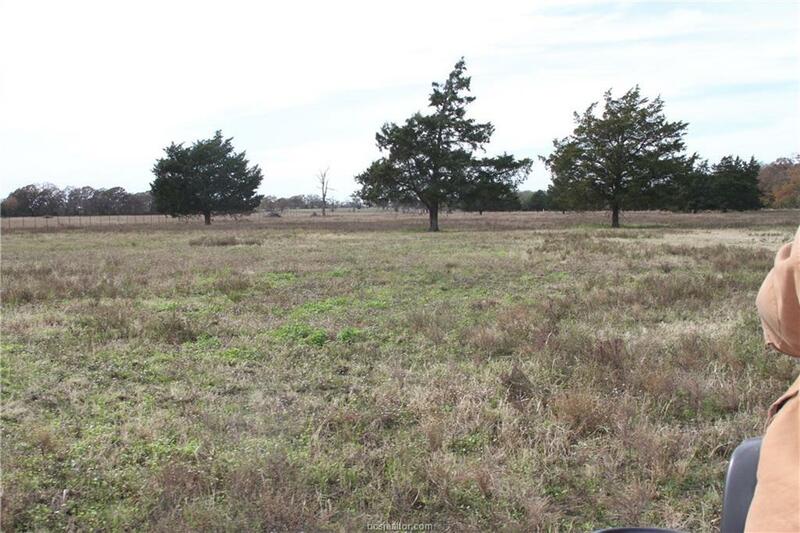 Many many possibilities with this large city tract. 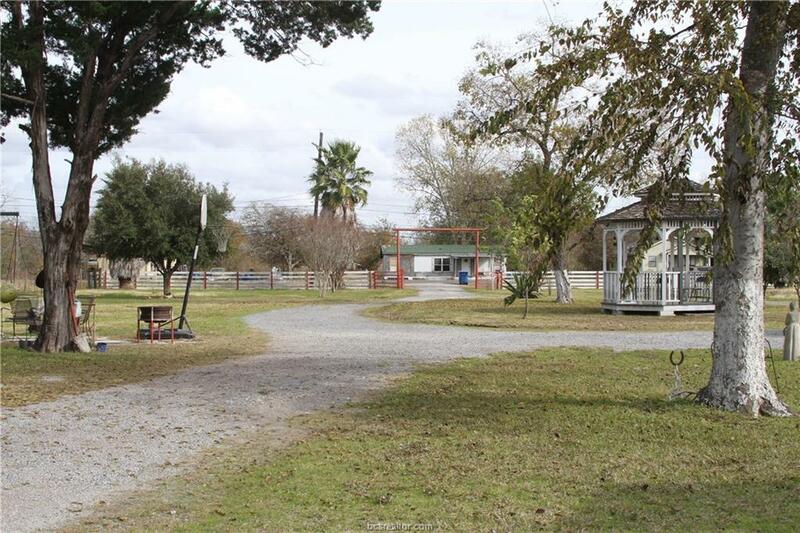 Located close to Navasota Industrial Park and on the Truck Route with FM 379 frontage... There are also 4 city streets that dead end close to the northern boundary line. Fenced and cross fenced. Pecan, Orange and Oak plus numerous scattered trees. Workshops have electricity & water. Features a 3 bedroom 2 bath 1996 Oakwood Mobile Home. City utilities include Septic, water and electricity on property. 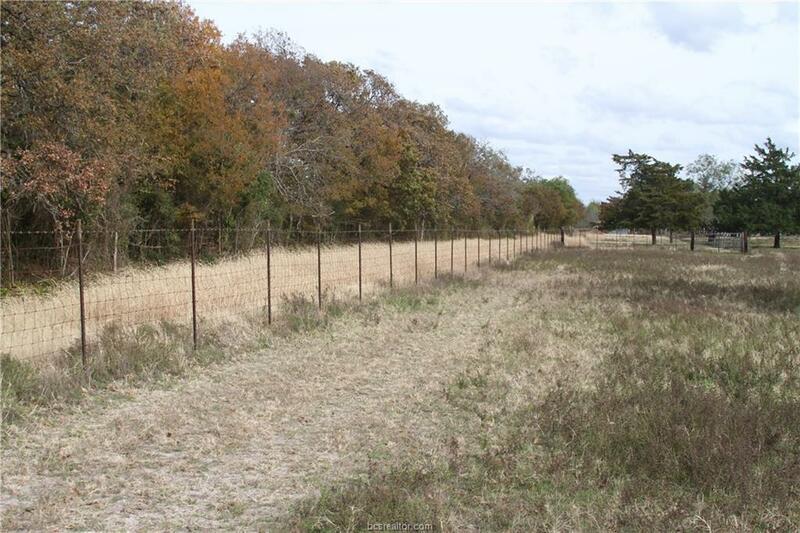 All personal items and livestock will be removed and cleared off property upon the purchase. Listing information © 2019 Bryan-College Station Regional Multiple Listing Service. Listing provided courtesy of Lupe Finke of All Star Realty.